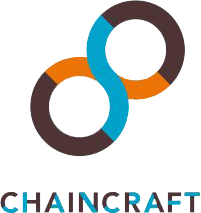 invests EUR 6 million in a production facility in the Port of Amsterdam to convert biobased organic waste streams into high value fatty acids. The end product can be used as an additive in feed, lubricants, paint, coatings and packing materials, providing a sustainable alternative to existing additives produced from palm oil or fossil oil. The realisation of the plant at this scale is unique in the world and represents a breakthrough in greening the chemical industry. Please click here for the article in Het Financieele Dagblad (in Dutch). 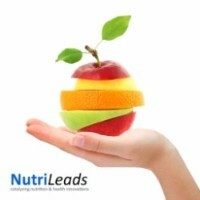 The follow-up financing round is provided by SHIFT Invest, DSM Venturing, PPM Oost and Thuja Capital and will be used to scale up production, enabling Nurtileads to continue its mission to develop nutritional ingredients supporting the immune function. Read more. As official partner of the Accenture Innovation Awards, SHIFT Invest would like to invite start-ups to register here, for instance in the innovation themes Health&Wellbeing, Future food solutions, Clean&affordable energy or Circular economy. Meet us at F&A Next! 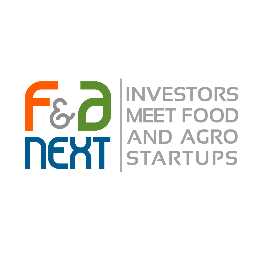 As a supporting partner of this event, SHIFT Invest will be present at F&A Next, this 16th and 17th of May in Wageningen. On Wednesday, investment partner Sheila Struyck will share her views on the main drivers as well as uncertainties in the global food chain. We are looking forward to meeting you there!